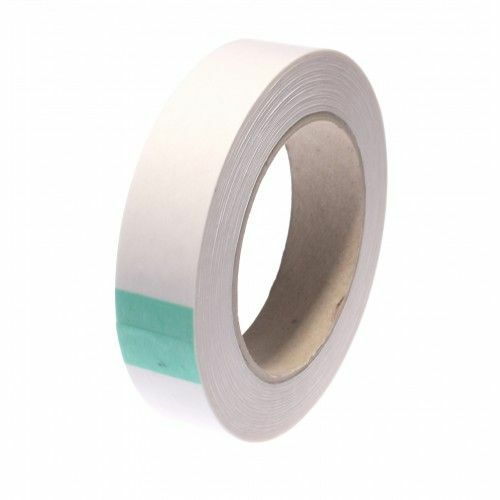 One of the smartest double sided tapes you will ever come across. 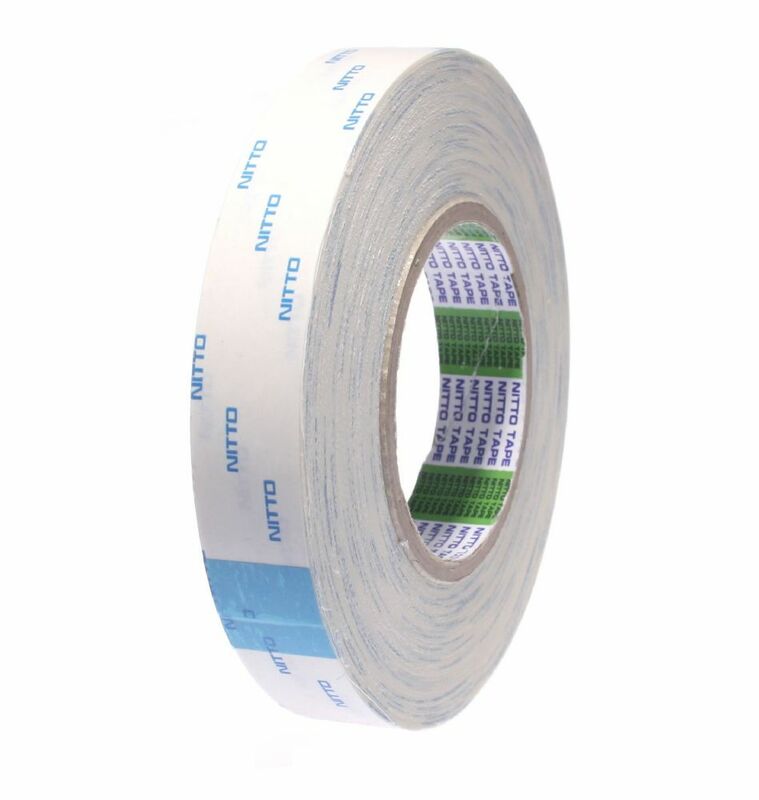 This tape sticks to some of the most difficult surfaces, such as polypropylene and other low surface energy substrates. 5015E is a hand tearable double sided tissue tape which is coated on both sides with a modified acrylic adhesive. 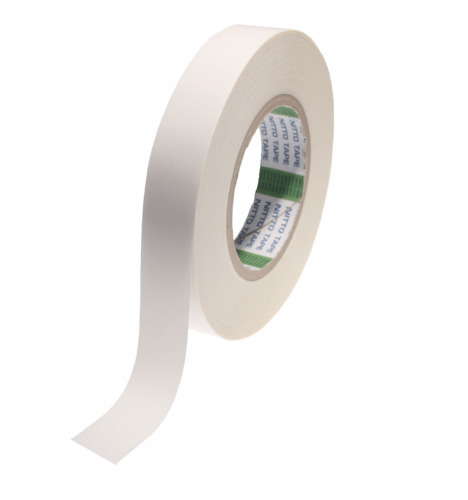 Often used to bond graphic overlays, plastic plates and moulds. 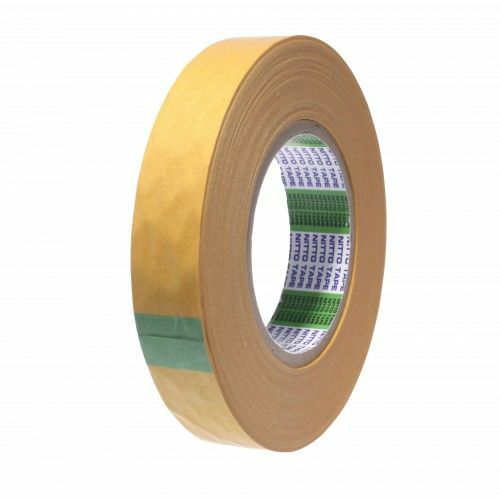 Not only does this double sided tape work where other products would fail, but it also boasts a working temperature of 175°C. 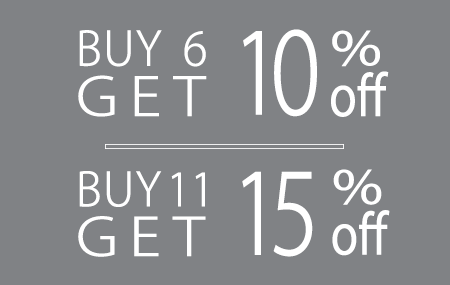 This really is the clever clogs of our product range and is definitely worth a look at.